© bun kiat lim. All rights reserved. 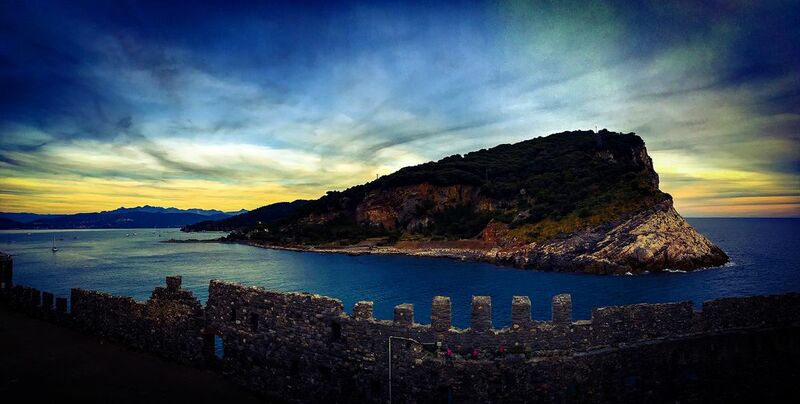 This is a shot of Portovenere in Italy. Taken from the church of San Pietro overlooking the bay, it captures the beauty of Portovenere.